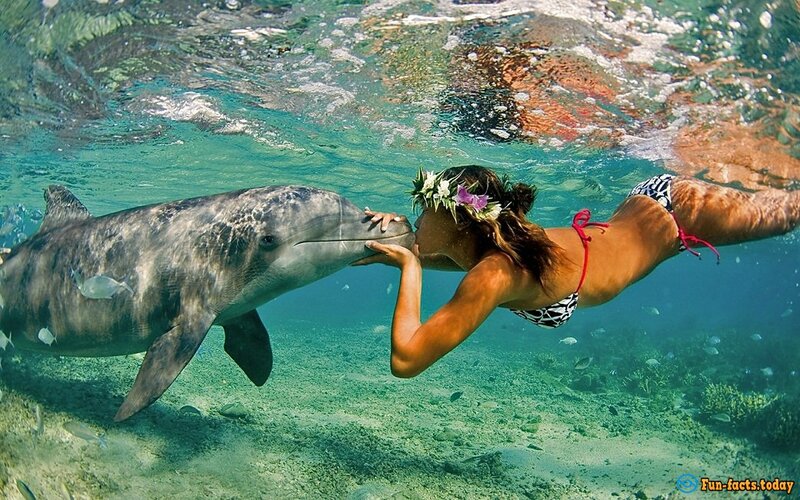 Hawaii is the 50th American state and one of the most beautiful places on planet Earth. It's always shiny, bright, with a ridiculous amount of beaches and beautiful women. You can call Hawaii the epicenter of that good life that we all see on TV and in all kinds of commercials - you know, the palm-trees, the ocean, again, the ladies...And did you know that it's the second-largest state in The Land Of The Free? Yep, it's the second-best after Alaska. Officially, Hawaii became the 50th (and the last one to date) state back in 1959 (August 21, to be exact). 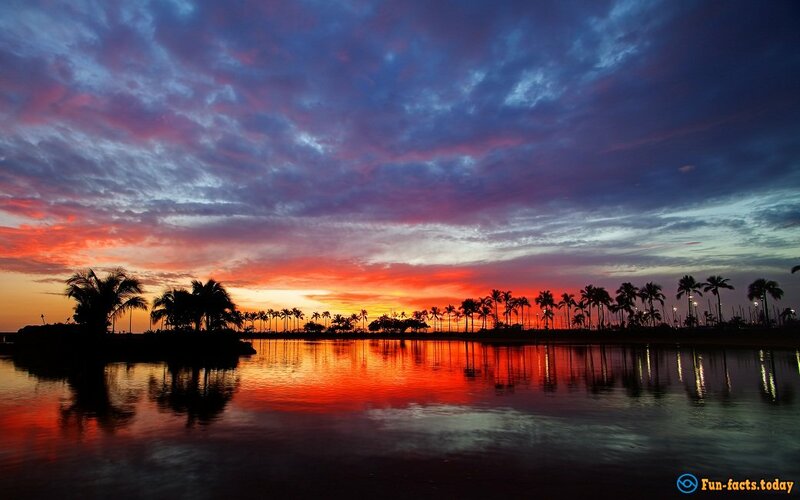 So, if you're a fan of exotic resorts, tasty, healthy food, happiness and bliss, make sure to check out the following amazing facts about Hawaii, the place that many folks call Heaven on Earth. If you ever stepped foot on this land, then you know exactly what they're talking about. - Amazing fact about Hawaii: The state has been growing by approximately 42 acres each year, all thanks to the Kilauea Volcano. It's been erupting for 3 decades in a row now, which is already pretty awesome. However, that's not the only mighty volcano on the Big Island (that's what they call Hawaii sometimes): There's also Mauna Loa, another scary volcano - one of the biggest in the world, actually. Back in the day its lava fields were used by NASA as training grounds for astronauts before they took off to the moon. 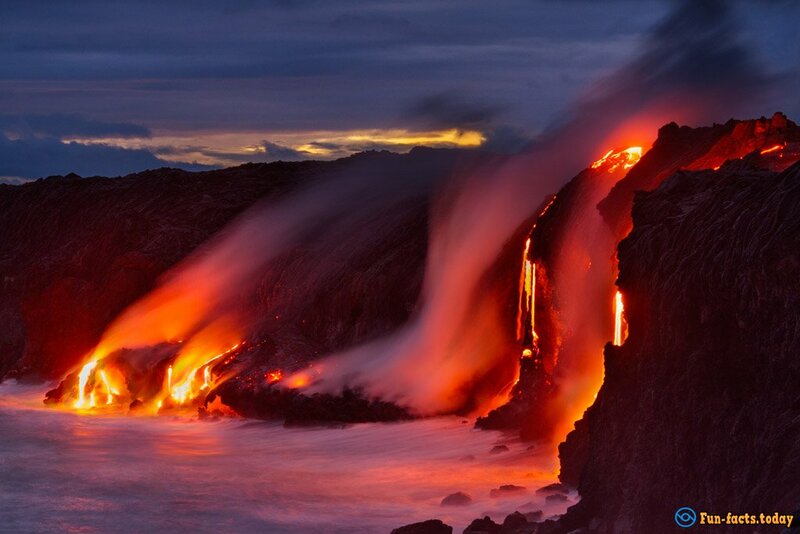 So, that fascinating volcano you see on a lot of Hawaii photos is either one of the two I have just mentioned. - Hawaii is the only state in America that commercially grows vanilla beans, cacao, and, of course, coffee. By the way, did you know that it can take up to 5 years (that's half a decade!) for one vanilla bean to grow completely? Aha, that's how it is! 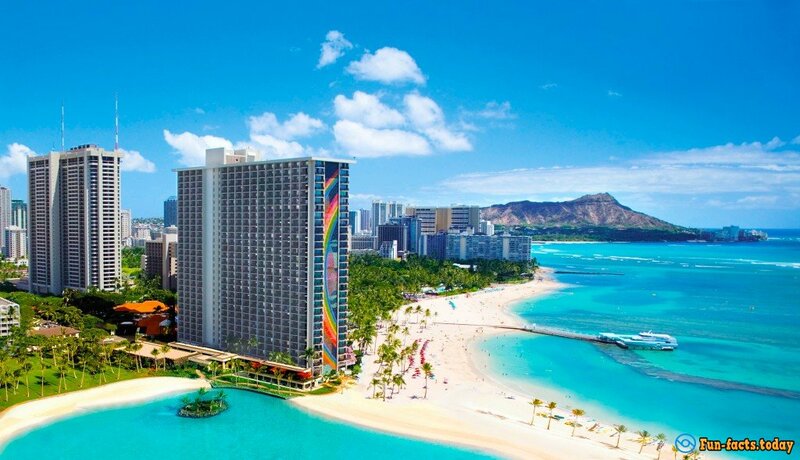 - Amazing fact about Hawaii: It's the one and only place in the world with both the lowest and the highest recorded temperatures. The island has a pretty rich and diverse landscape, so, that shouldn't come to you as a surprise. The lowest registered temperature was 12 degrees Fahrenheit on 17th May 1979, while the highest registered temperature was 100 degrees Fahrenheit on 27th April 1931. - Crazy fact about Hawaii: Approximately 70 percent of the Big Land's native birds are extinct, while the rest are getting dangerously close to that same fate. Hawaii has lost more species than any other American state. - If you don't have Hawaiian ancestry, you're not a "true" Hawaiian. Aha, even if you were born and raised in the state, you would still need to have some serious roots in the land to be called a Hawaiian. So, what would they call you if you don't? Just a "local". - There's this island in Hawaii, Molokai, with a total population of only 7.4K people. Even fewer people live on Lanai, which makes it a really attractive spot for the tourists. - A lot of Hollywood blockbusters were shot in Hawaii, including Jurassic Park, Jurassic World, Godzilla, and more. 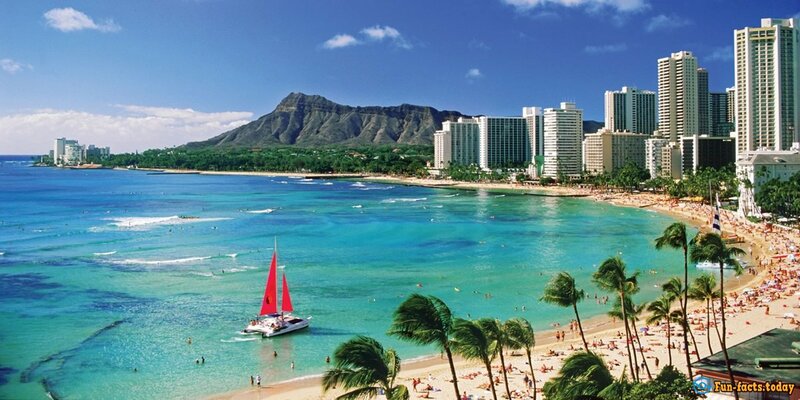 - Amazing fact about Hawaii: The Big Land is the only American state that consists only of islands. In total, there are 132 islands in Hawaii! Awesome, right? - Billboards, snakes and plastic bags are banned in this state.